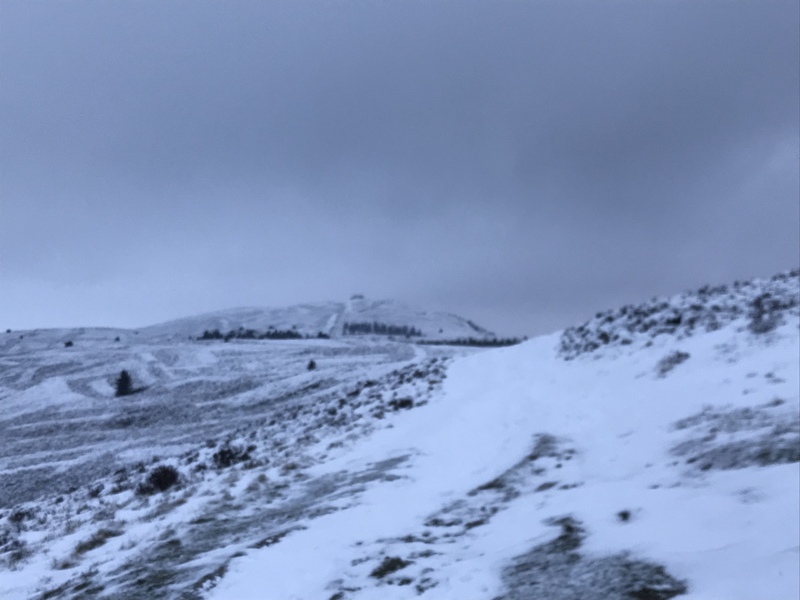 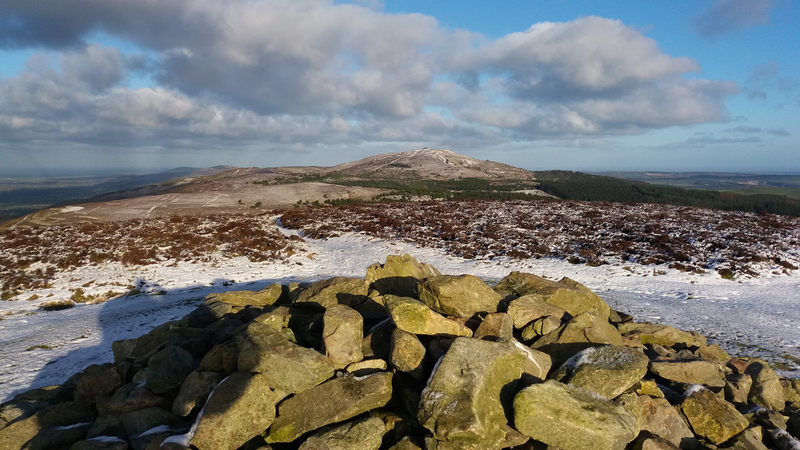 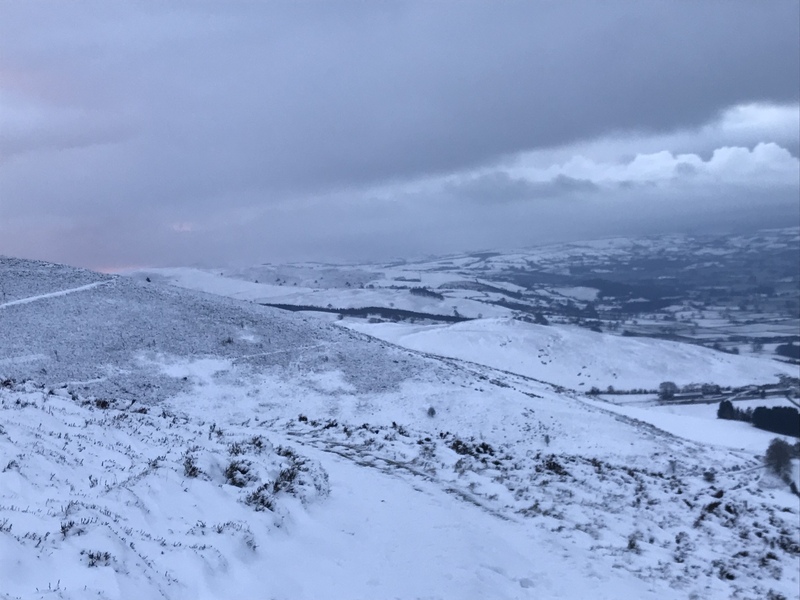 This Saturday I was out on Moel Famau and Foel Fennli. 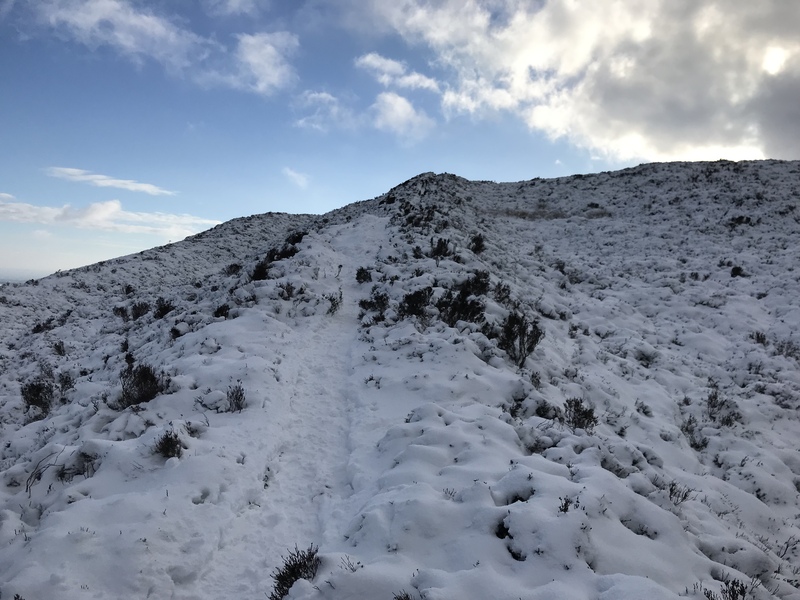 Both had about 2 -4 inches of snow, going was not too bad a little slippy in places but it was very cold. 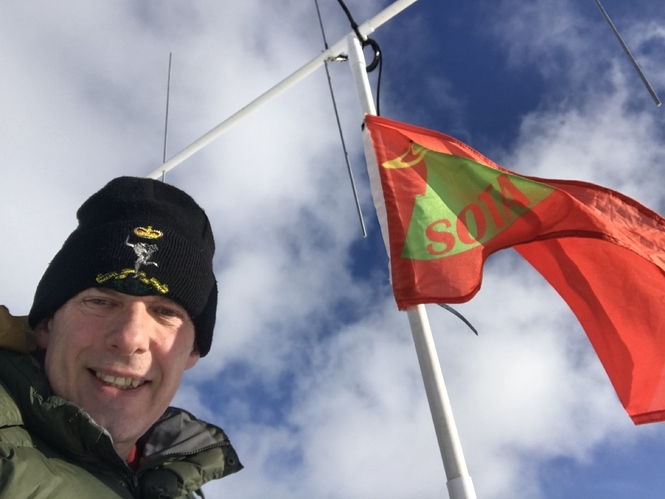 I planned on activating 2M fm on 044 and 2M and HF on 051, it was too cold to do HF, so I only managed 2M fm on both. Really sorry to any chasers that had planned to catch me on HF.